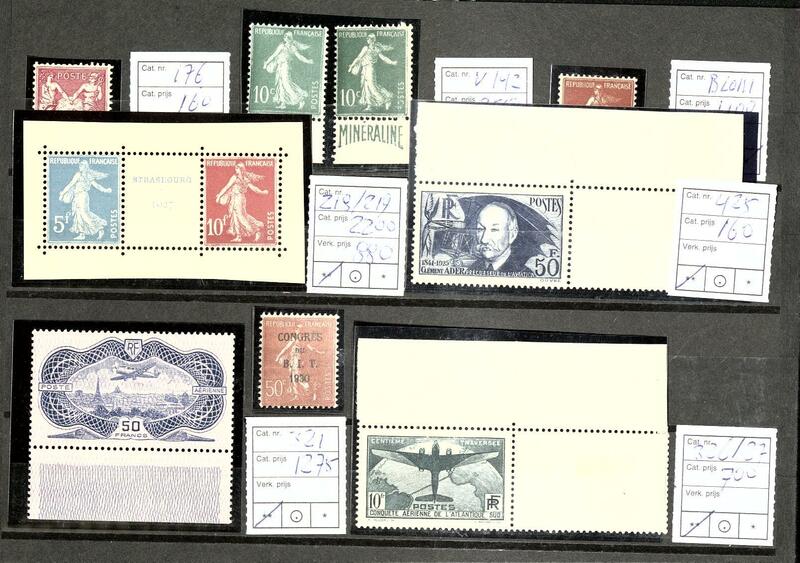 3P / France - 1945 / 2009, very nice collection, almost exclusively mint never hinged formed and except for few insignificant issues complete in six Schaubek hingeless illustrated albums. 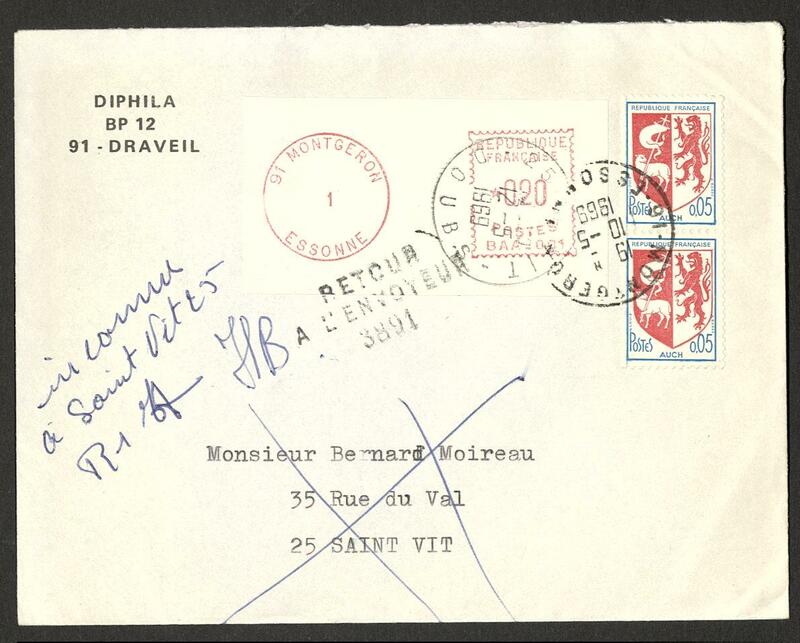 A very nice object with numerous good issues and a considerable portion postal valid values. 4T / France - extensive lot in three large stock books. As well good issues from the twenties years including war orphan, national debts redemption fund, thirties with useful issues, lots of mint never hinged material and so on. Very high catalog value! 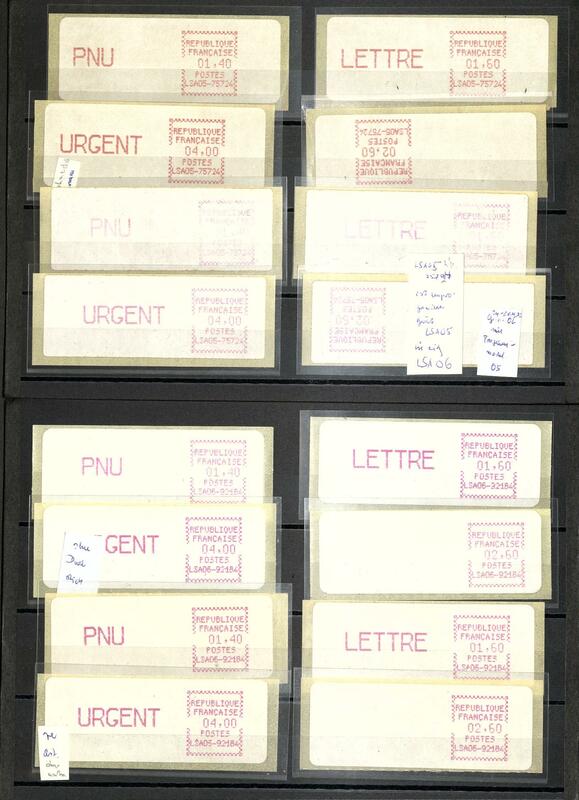 8J /⊙/ France - extensive inventory in the safe ring binder accommodated. 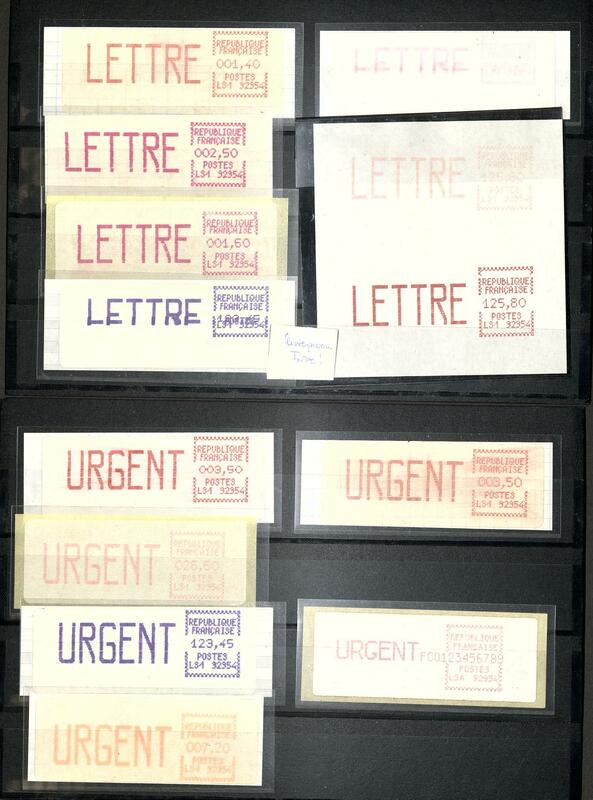 As well lots of mint never hinged material, postal valid issues, PEXIP-souvenir sheet 1937, Philatec miniature sheet 1964 4 time, airmail 1949 2 time, good sets famous French peoples, classic issues and so on. Enormous catalog value! 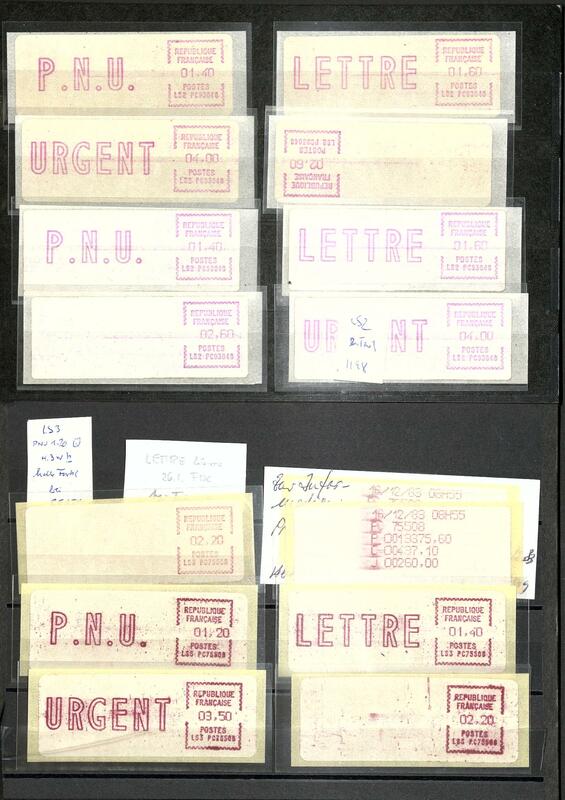 9J / 135 France - interesting lot on stock cards with numerous expensive issues, with also 5 Fr. War orphan 1917 (Michel no. 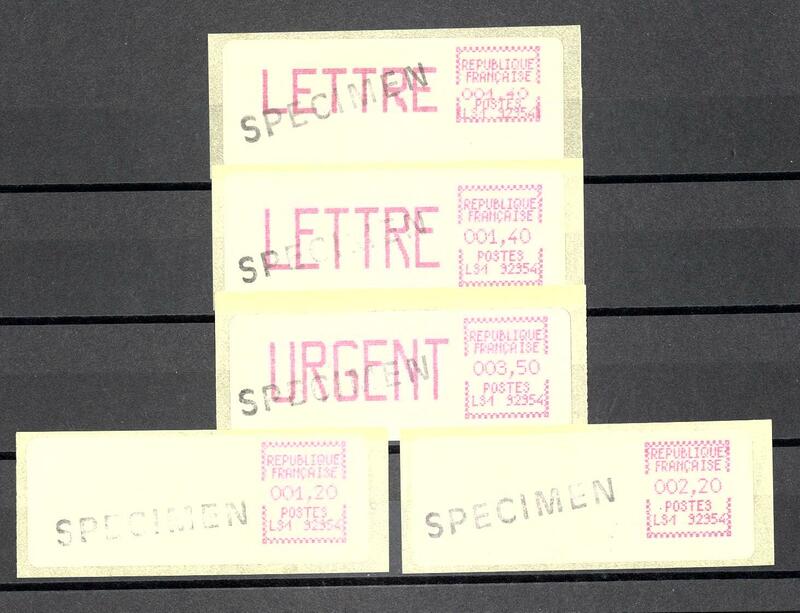 135), Le Havre 1929, Bordeaux congress 1923, good airmail issues, center piece from Strasbourg souvenir sheet 1927 and so on. Please have a look! 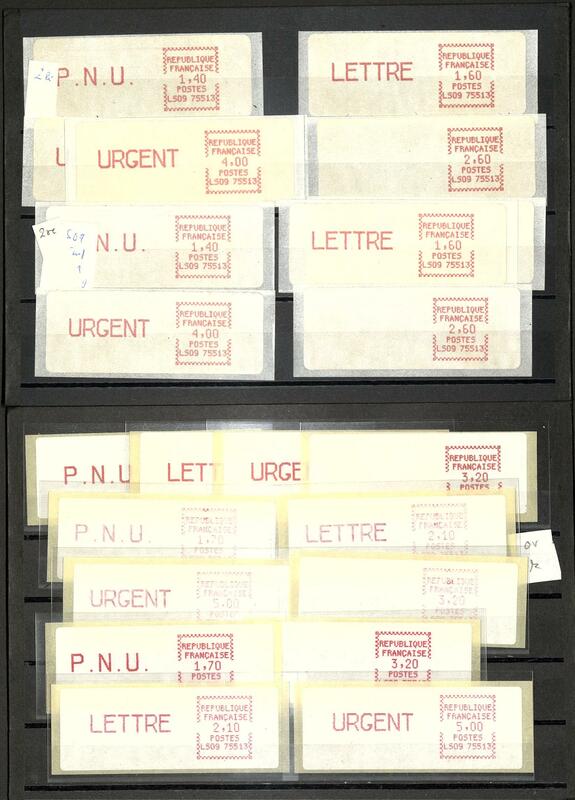 18G France / nominal - nice lot of post valid mint never hinged issues, very assorted, many lovely motives and so on, all in bags accommodated. The pure face value amounts exactly 9000,- FFr. 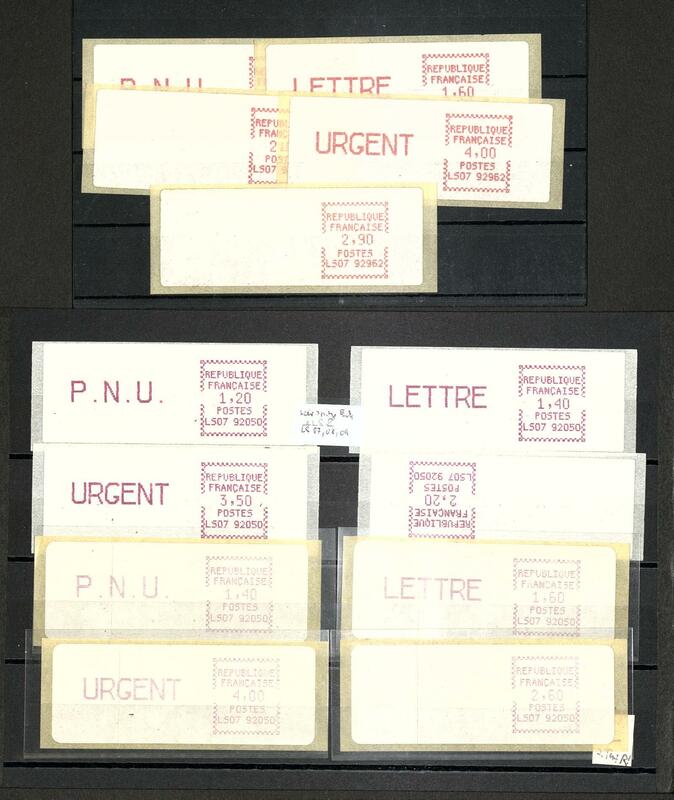 22K France - interesting lot better values type share unused including 1, 4, 5 and 30 C. In type I, 15 C. In type II, 20 C. In type I and 5 Fr. 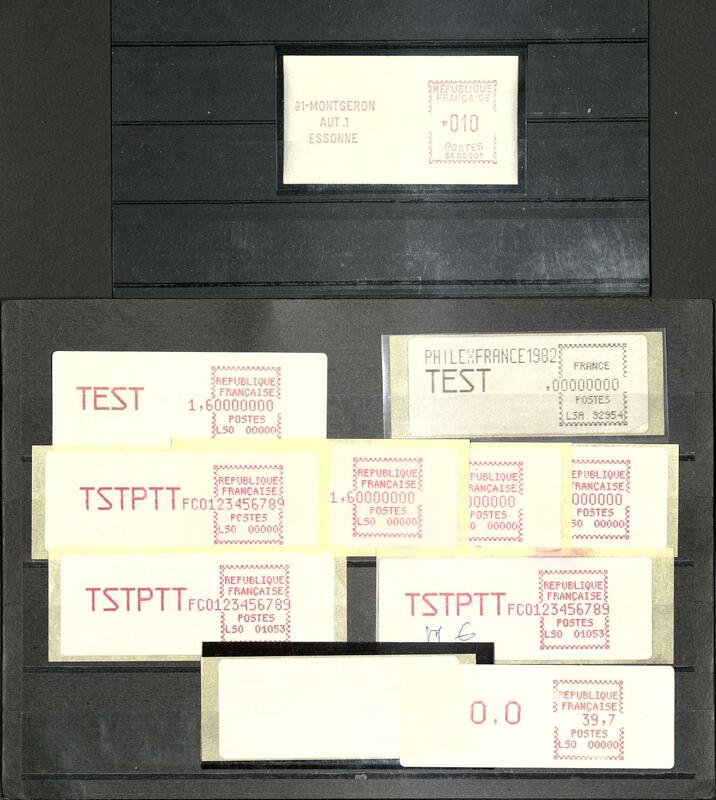 Type II. Michel 3880,- €. 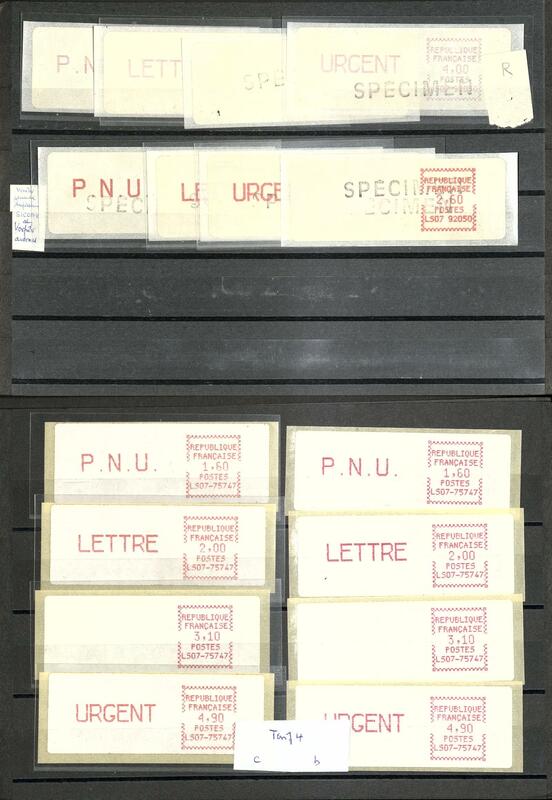 35P ⊙/ / France - 1849 / 1973, rich collection housed in a Schaubek album from the classic, as well better issues, to approximate 1940 mainly used collected, after mint never hinged / used / unused including many mint never hinged issues and so on. Favorable valued collection with enormous catalogue value! 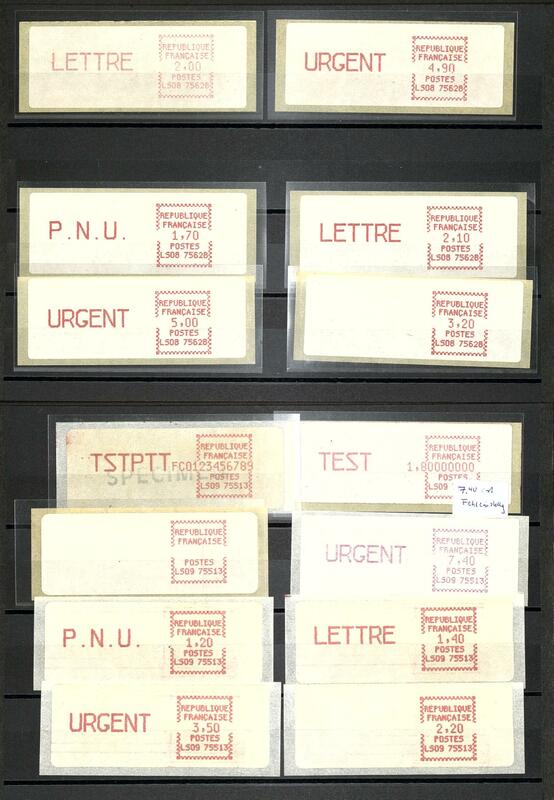 188 x France - extensive inventory packed in a carton with a lot of material from the classic, as well numerous old issues, on stock cards and stock pages, special- and commemorative values, Philatec miniature sheet 1964 and so on. Extensive treasure trove with gigantic catalogue value! 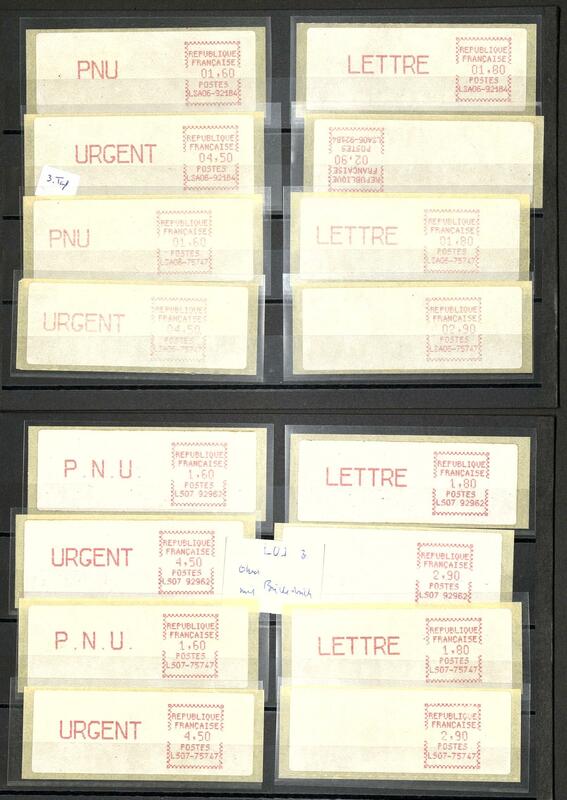 189 ✉ France - interesting and extensive lot of covers and cards from the pre-philately onwards in the box. 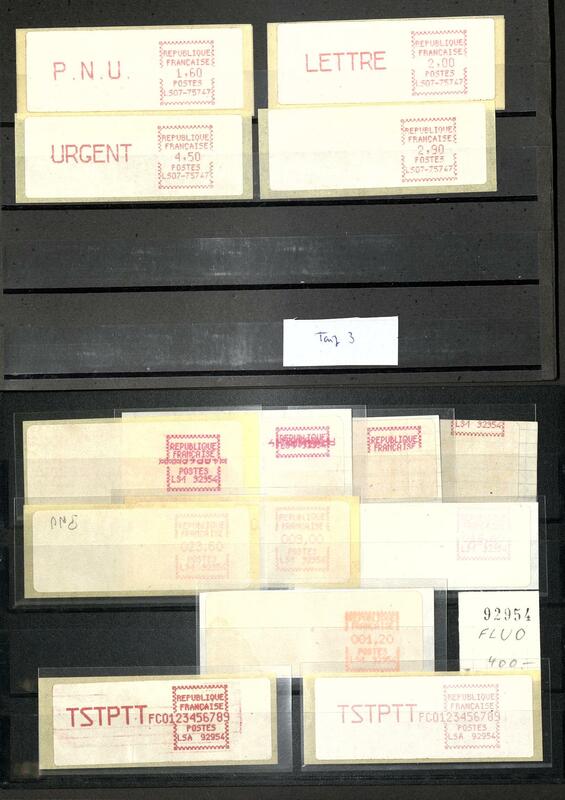 Numerous interesting documents, almost only older material, different frankings, picture postcards and so on. Treasure trove! 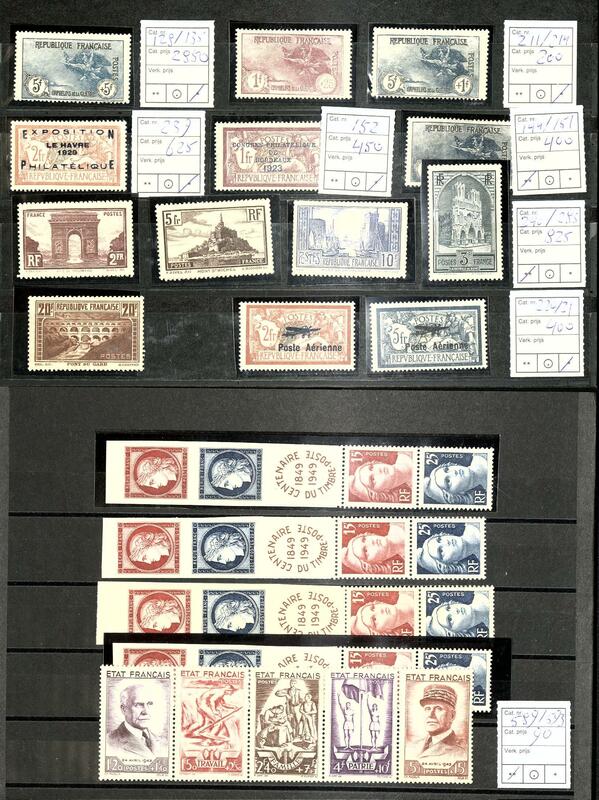 279 France - 1938 / 86, very nice mint never hinged collection, in the number of a major listing except for the airmail items complete in the illustrated album with all issued stamps and souvenir sheets. With also 50 Fr. Ader, famous French peoples 1954 / 55 and so on. A superb collection! 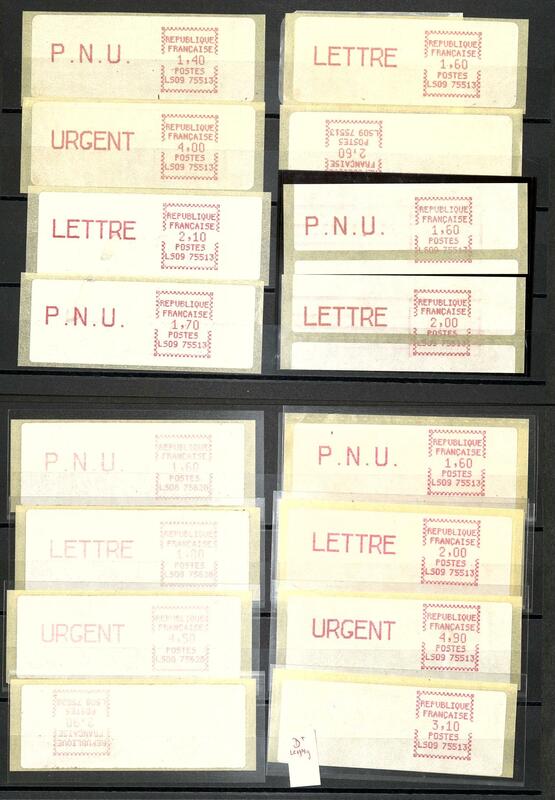 297 France - nice mint never hinged collection from different unperforated issues, mostly from the octogenarian years, with also nice motives and so on, additional also anymore French Andorra unperforated. Interesting object! Yvert 2450,- €. 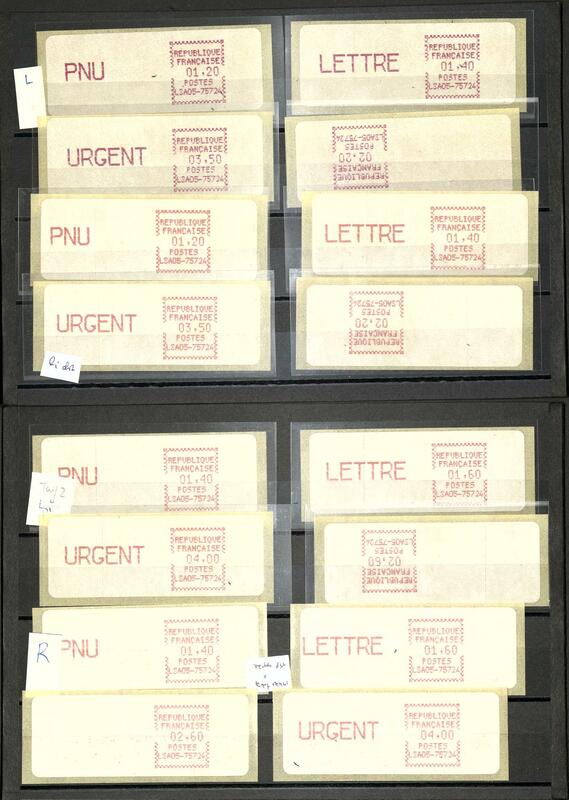 373 ⊙ France - interesting collection classic issues Napoleon cut, mixed quality, with superb and extremely fine copies mounted on pages. As well various cancellations, colors, shades, pairs and so on. Interesting object! 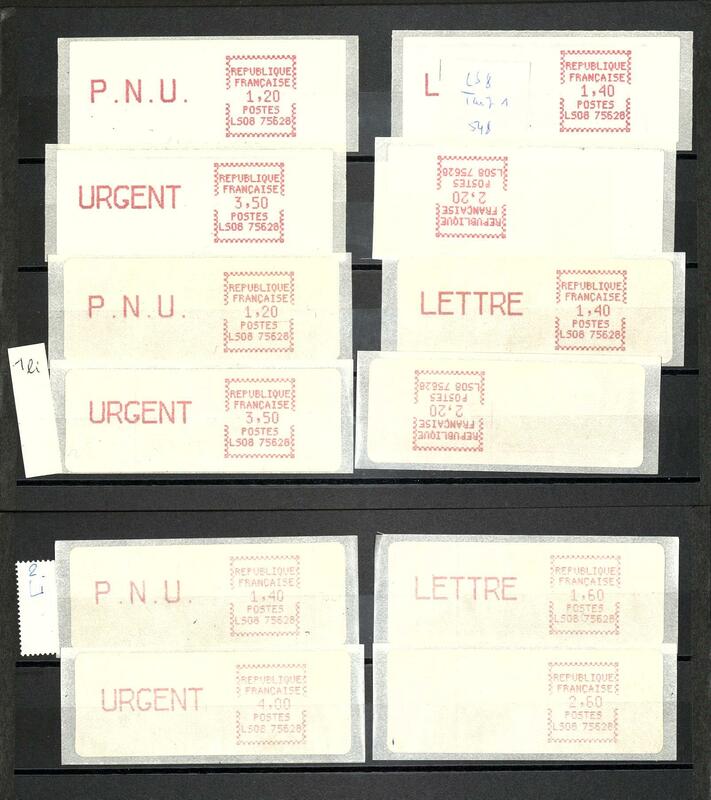 471 France / nominal - nice inventory from post valid mint never hinged issues from the Euro time, all in covers to in each case 100,- €prepackaged and very assorted. With also many nice motives, souvenir sheets and so on. The pure face value amounts exactly 2000,- €. 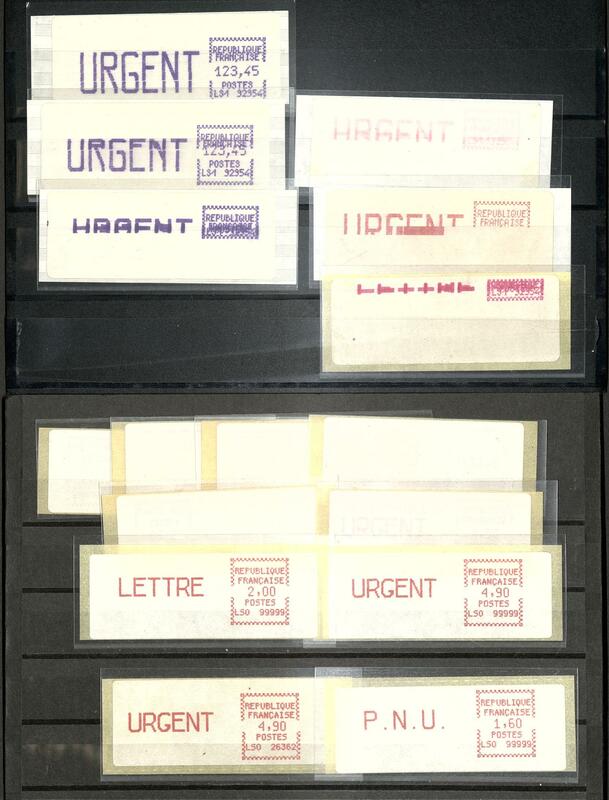 738 France - 1965 / 93, extensive mint never hinged collection in three Borek hingeless printed form ring binder except for few issues complete, with also nice motives, painting stamps and so on, as well a few stamp booklet. Nice object with very high catalogue value respectively post price! 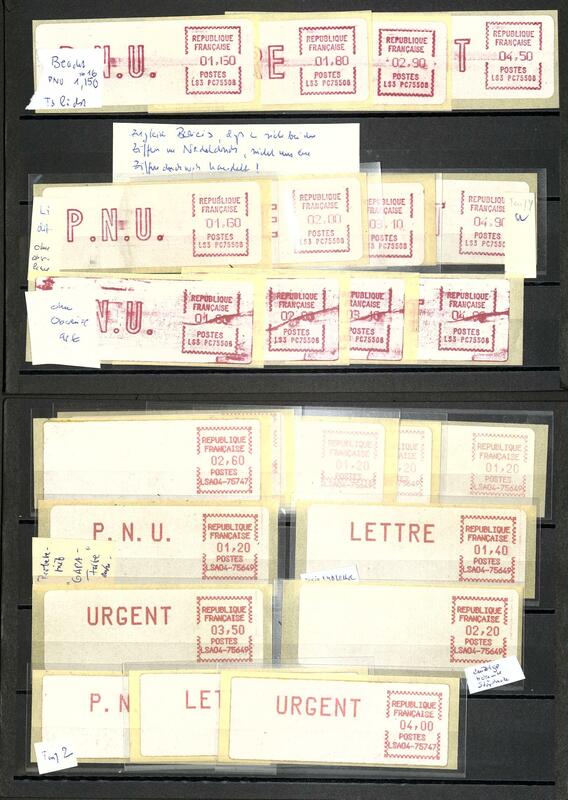 739 x France - interesting lot in the box, as well numerous various mint never hinged stamp booklet in the stockbook (high catalog value respectively nominal), as well a thick large stockbook with numerous used issues, as well also post valid mint never hinged values up to the euro time. Favorable! 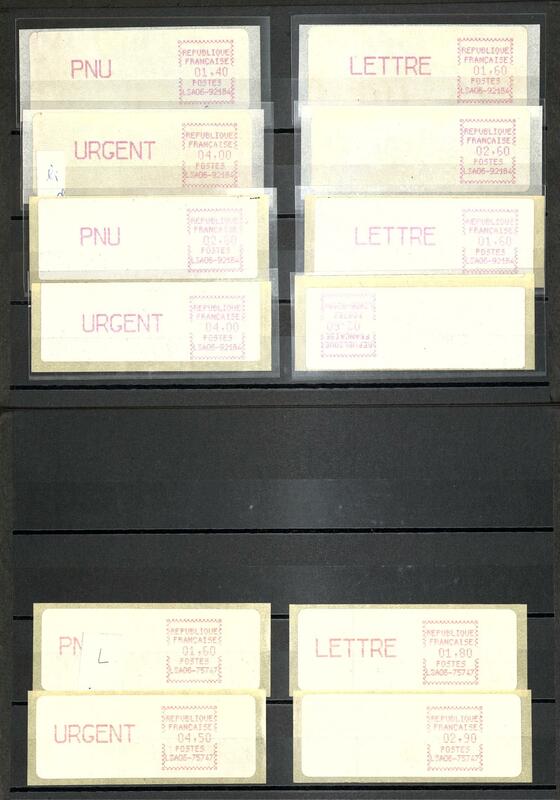 894 ✉ France - extensive lot of covers and cards packed in a carton. 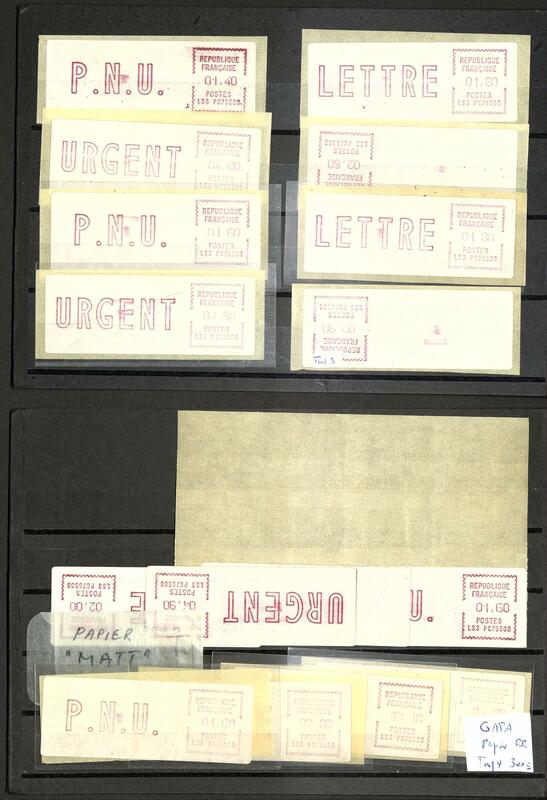 Thereby many interesting documents, nice frankings, older material, registered and so on. Treasure trove! 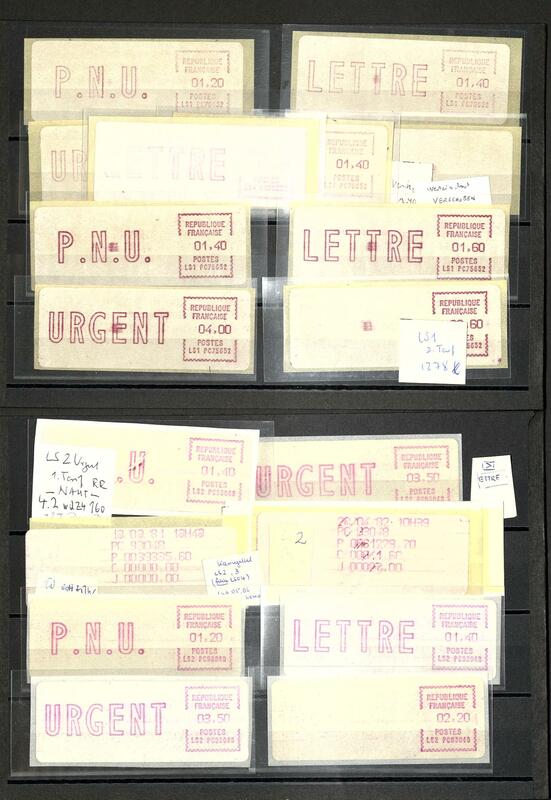 972 x France - extensive lot packed in a carton, as well interesting material as for instance famous French peoples 1954 complete in mint never hinged strip of five from margin of sheet, further special- and commemorative issues, souvenir sheets the Euro time, older values, postal valid issues and so on. Treasure trove!